Sony’s orderly retreat from the smartphone market continues with the discontinuation of the entire sub-flagship product category. This move is somewhat counter-intuitive since this category coincides with the price band that is experiencing the strongest growth in the smartphone market right now. In spite of that it seems this is the area in which Sony is struggling the most right now, perhaps because it lacks some of the manufacturing efficiencies and economies of scale enjoyed by the Chinese vendors doing best in that segment. A confusing model naming system probably isn’t helping either. Sony has a strong smartphone brand in Xperia, but individual model names all begin with X too. 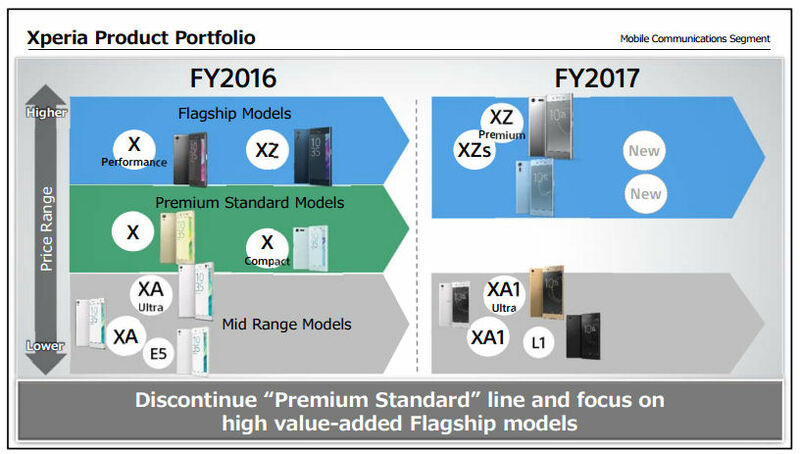 The flagship model is called XZ, the next rung down is just X and the cheapest Xperias are called XA. Oh yes, and just to confuse things further Sony has one model called the Xperia X Performance, which it files in the flagship category. 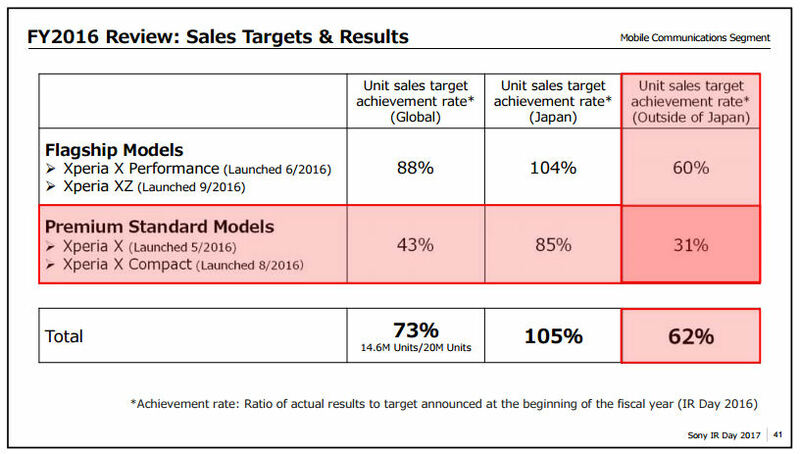 Anyway, at its recent investor day Sony said that the ‘premium standard’ category sold half as well with respect to its own targets as the flagship one, with non-domestic markets especially lackluster. It has concluded there is no hope for such phones and is thus pulling the plug on them, leaving a clear gap between its flagship and mid-market categories. 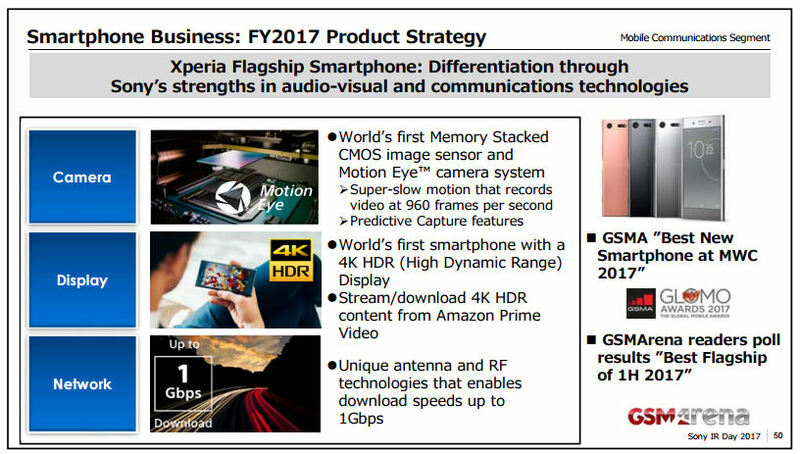 Sony thinks it still has a chance in the premium category, despite continual loss of market share even there, thanks to some unique technologies it claims in the areas of camera, display and antenna. But it has been claiming these for a while and it’s hard to see how Sony is going to reverse the decline its smartphone division has been experiencing for several years.